I graduated from The University of Mississippi with a Bachelor’s degree in Broadcast Journalism and applied my love of photography and writing to become the ultimate visual story teller for businesses big and small. I am not a one trick pony; I’m a social media manager, copy writer, photographer, videographer, web developer, and graphic designer. 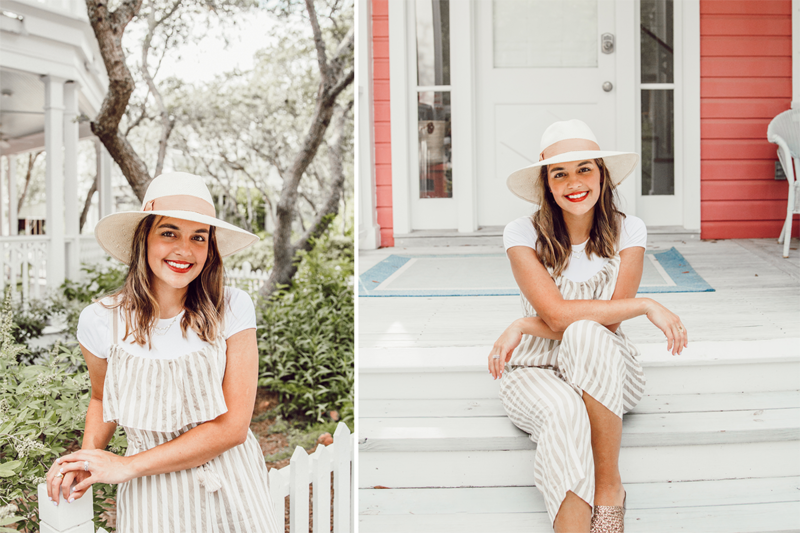 My work has led to collaborations with companies like Oreo and branding projects that are in Whole Foods, Anthropologie and Magnolia Home (Waco, Texas). In addition, my social media presence has led to features in Anthropologie, Sur La Table, Oh Joy, Talenti, Lowes, CB2 and Glitter Guide, to name a few. I’m not a PR firm that passes off work to the “right people”. I am that right person! I know what good design looks like because I live my life by it. I know how to attract new followers (and keep them) because I started my personal social following at 0 and just recently hit 11k. I keep up with trends, and my own social page reflects the same talent and passion that I provide to you.